Stupid body parts are stupid. Hooray, a third abdominal surgery within a year. Grrrrrrr. 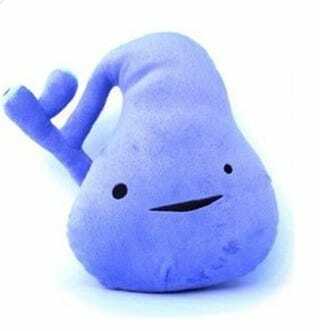 After having a C Section and my appendix being removed I will now be getting a call to schedule consultation for my gallbladder to be removed. Argh. At least this time I can pump and be prepared beforehand unlike when I had my stupid appendix out and poor lil guy refused formula and I couldn't nurse for 24 hours because of contrast dye from the scan prior to surgery. I cried during the scan when they told me that I wouldn't be able to nurse my son. I didn't care about the surgery itself and pain after wasn't an issue, I threw away my prescription and took a few Motrin. But that lil face so upset and crying for the one thing I couldn't give him that he depended on as a normal part of his day was just awful. At least this should be easier than that surprise. Fun stuff. Anyone else ever had both out? Recovery about the same?